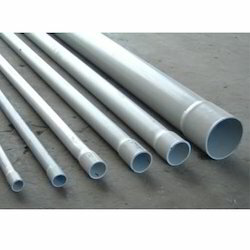 Exporter of a wide range of products which include pvc tube. From past many years, we are engaged in manufacturing and exporting of PVC Tube. The offered product can be availed at market leading prices.